I know there are many fans who have strong feelings about the newest episode of True Blood “I Wish I Was the Moon”. It definitely was one that won’t be forgotten for a long time. 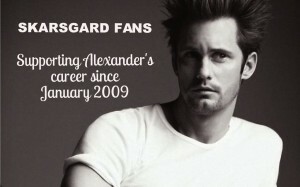 If anything True Blood fans are is passionate about the show. Tonight was one where they were able to see a lot of passion on the show as well between Eric Northman and Sookie Stackhouse (FINALLY) Here is the “Inside the episode video” from HBO. Enjoy! This entry was posted in Videos and tagged Alexander Skarsgard, True Blood, True Blood inside the episode video on August 1, 2011 by admin.